For your consideration one of my friend sell today this superb New YEMA Rallye AUTOBIANCHI. 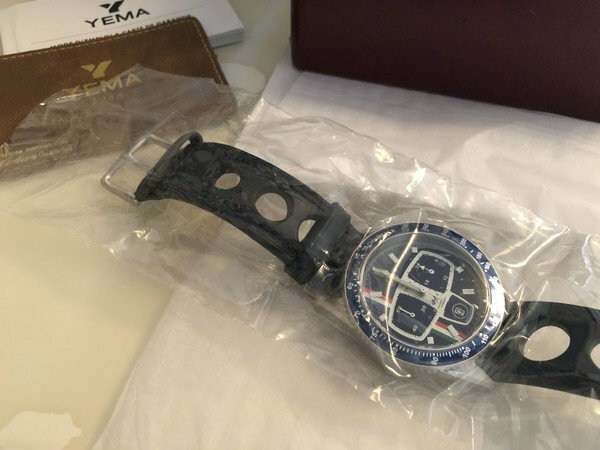 The French brand Yema markets with the Autobianchi Club of France a special series of its legendary chronograph, the Rallygraf Autobianchi, inspired by the small bomb A 112 Abarth, icon of the years 1970-80. 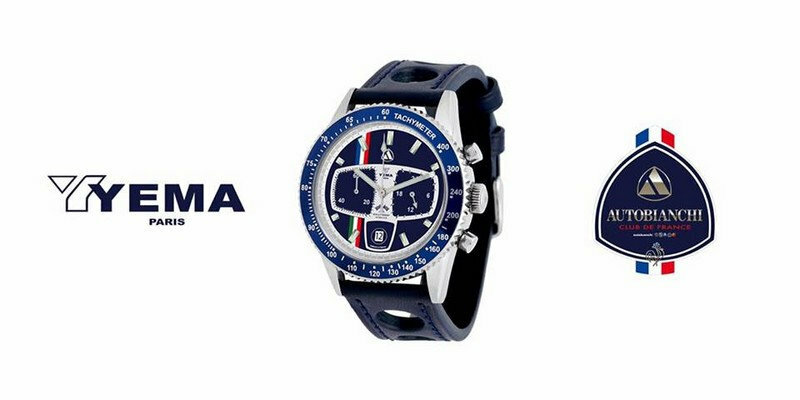 The brand has just presented the Yema Rallygraf - Autobianchi chronograph, a special edition in the colors of Autobianchi realized in partnership with the Autobianchi Club of France. As in the era of André Chardonnet, the French distributor of Italian cars in the 1970s and 1980s, it celebrates the strong link between France and Italy, with the presence of both national flags and the brand logo. 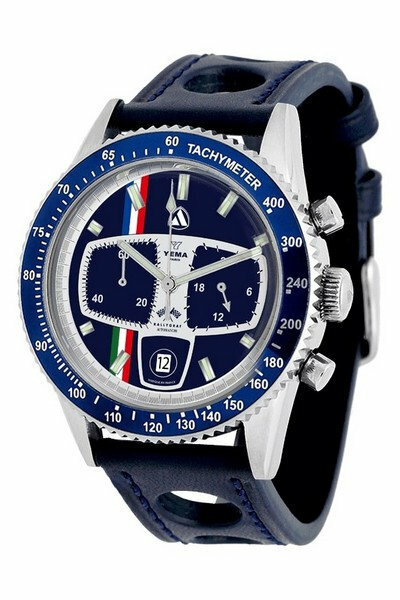 The Rallygraf chrono is a pilot's watch. It is the reissue of a masterpiece of the French manufacture presented in 1963 which was characterized by the presence of a tachymeter and a chronograph. It takes the codes of the automobile and will appeal to all fans of motorsport. The Yema Rallygraf - Autobianchi chronograph pay tribute to the Autobianchi A112 Abarth, a small sports car made with the help of the Italian wizard from 1971 to 1985. It is a huge success in France, thanks to its importer who rally several times A112 Abarth recognizable by their unique color "Celestial Blue" and creates the Autobianchi Cup A112 Abarth from 1978 to 1982. The iconic Rallygraf dial evokes in this version the small dashboard of Autobianchi A112 1970s with its two integrated counters, in this case the totalizer minutes of the timer and a 24-hour clock. They are separated by the small logo "Rallygraf" with two checkered flags. Below is the date window at 6 o'clock. The time is displayed by two luminescent "stick" hands and nine luminescent indexes. 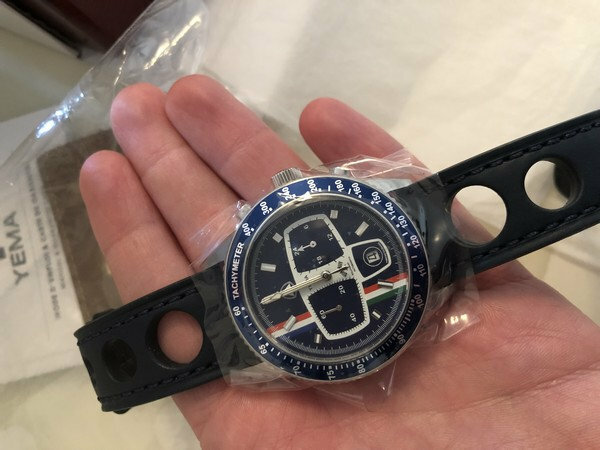 The midnight blue dial is accented with two French-colored tricolor bands at 11 o'clock and Italian at 7 o'clock to mark the fact that this special edition was made with the Autobianchi Club de France. The triangular logo of Autobianchi takes place at 12 o'clock. The Yema Rallygraf - Autobianchi chronograph is powered by a reliable and precise MIYOTA OS21 quartz movement from Japan. 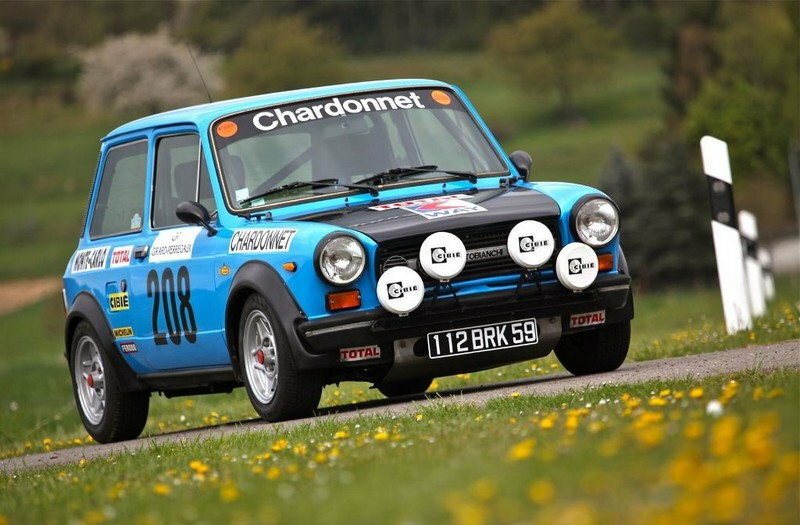 It’s a limited edition of 200 copies first generation ordered and reserved for French club members Autobianchi. 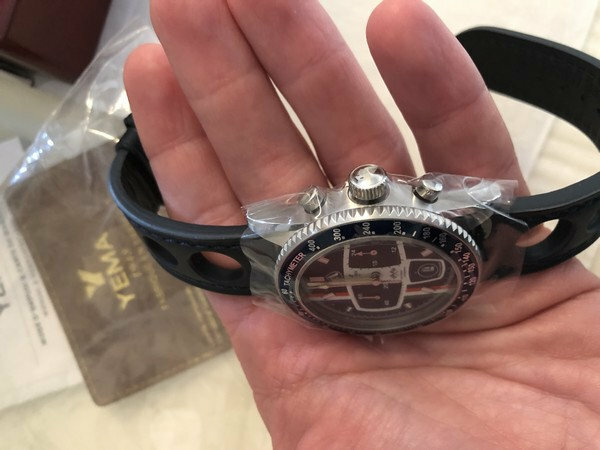 All the watches have been sold and it is nowhere to be found. It's surely a future collector.. 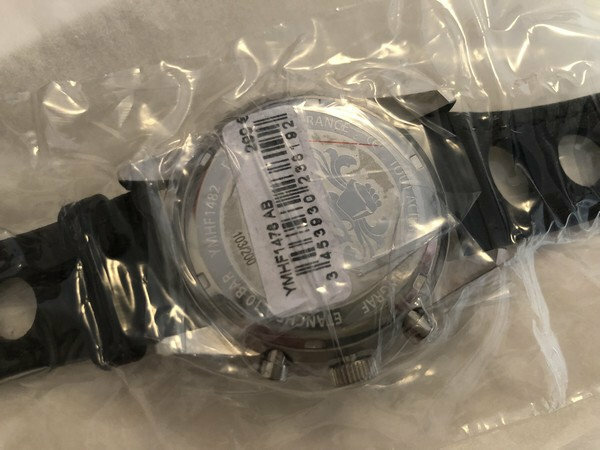 The watch is NEW never worn! Asking price is 250 € including worldwide shipping.